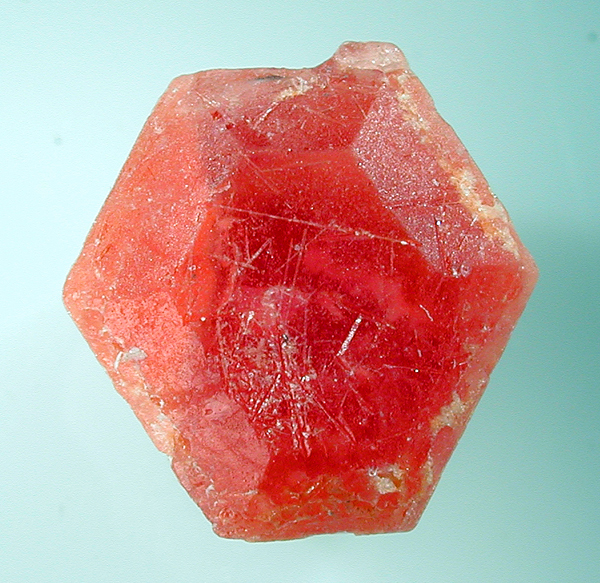 Pezzottaite, 10 mm. crystal. K. Nash specimen & image.